In 1976, Bolivia was the first country in which the Province of St Anthony and Bl. James Strepa (Jakub Strzemię) established a mission. They were invited to work in Bolivia by the Ordinary of the Diocese of Santa Cruz, Archbishop Luis Rodriguez. On 22 October, 1986, the Franciscan missionaries formed a ‘custody’ in Bolivia – a territorial-personal entity with a large range of autonomy. In September 1976, Fr Jan Koszewski was the first of the friars to arrive in Bolivia. He knew Spanish from his work in Argentina, and already had some missionary experience. That December he was joined by two other missionaries, Fr Szymon Chapiński and Fr Rufin Orecki, who had studied Spanish for two months in Spain. They all lived in a rented flat in Montero. On August 7, 1977, the Order was entrusted with a parish in Montero, which involved moving to the convent building vacated by American Maryknoll sisters. Also in 1977 Fr Peregryn Ziobro arrived in Bolivia, followed two years later by Fr Stanisław Olbrycht, and in subsequent years, several other friars from the Cracow province. They conducted pastoral, social and charitable activities. They were also active in the construction of churches and buildings needed for pastoral work, education and health care. In January 1979, the Franciscans took over a second missionary post and the parish in Quintanilla, a suburb of Cochabamba. 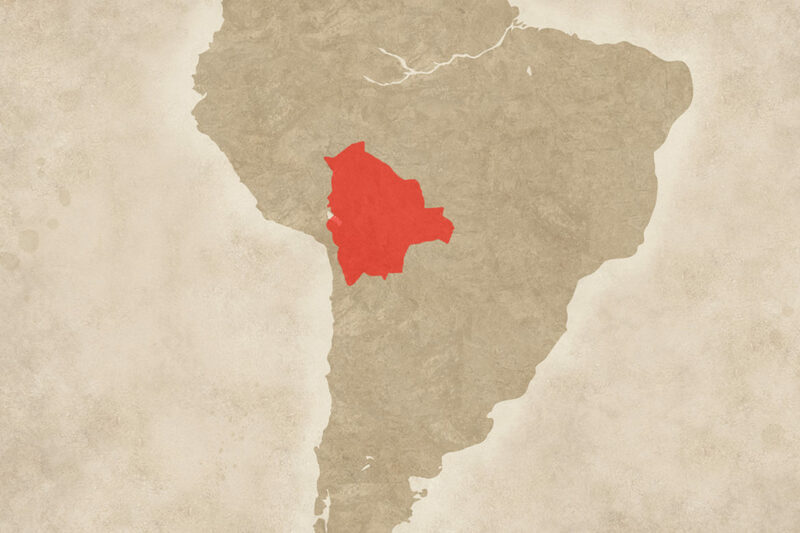 In the following years, the missionaries began serving in the parishes in Sucre (1985); in Santa Cruz, in the Villa Primero de Mayo neighbourhood (1987); and in Ivirgarsama (1993). They also founded religious houses for the formation of local vocations in Cochabamba-Chacacollo (1990), La Angostura (1993), Santa Cruz (1999) and Montero (2009). A great event in the history of the Custody of Bolivia was the episcopal consecration of the Franciscan Father Stanisław Dowlaszewicz, in the Cathedral of St Lawrence in Santa Cruz on 13 March, 2001. Fr Stanisław is the auxiliary bishop of the Diocese of Santa Cruz. He took the words of St Maximilian Kolbe for his episcopal motto: ‘Only love is creative’. In the Custody’s plans for the future, the first priority is developing the local church and the Order, above all in running houses of formation for future priests and brothers from the region.